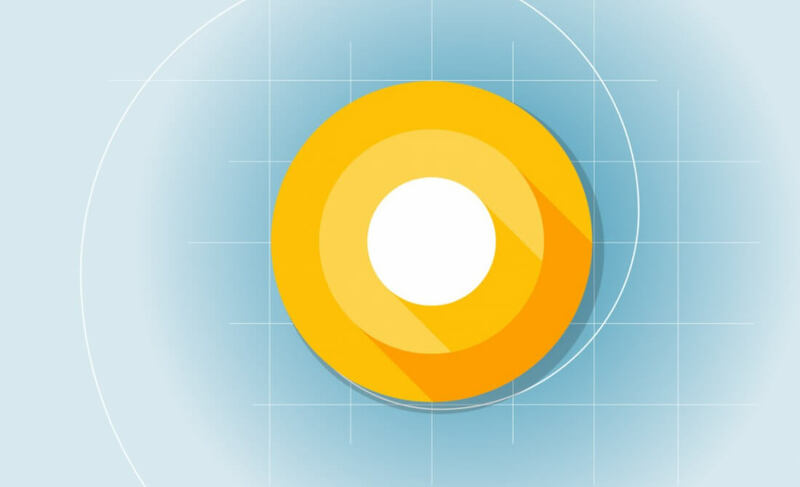 Although it’s been available as a developer preview for a while, yesterday at its annual I/O conference Google announced that the first public beta for Android O is now available to download so anyone with a compatible device can test out the next version of the operating system. The list of supported devices includes the Pixel, Pixel XL, Pixel C, Nexus 5X, Nexus 6P, and Nexus Player. With Android O you’ll be able to keep a video running in a small window while you’re doing other stuff on your phone. For now only YouTube Red subscribers and users of the Google Duo video-chatting app have access to this functionality, but third party developers will likely jump on board soon. You’ll now see tiny badges placed on app icons to inform you when those apps have new notifications. They essentially work much the same way as Badge Icons on iOS except they’re not numbered, and Google automatically matches the color of dots to the app icon. The notification tray is still there, Google is just offering another way of accessing app notifications — instead of pulling down the notification shade to view a particular alert, you can now view it by pressing and holding on the icon of an app that has a notification dot so you can act on it or swipe it away. Autofill now extends into apps using context like user names so you don't have to manually enter frequently used info all time. If you keep your passwords stored in Chrome you’ll now be able to autofill those details in apps too rather than only when using the browser. Google is constantly getting smarter about context and now whenever you select part of an address, Google will be able to automatically select all the relevant parts so you don’t have to fiddle around with those tiny handles. Android can recognize phone numbers, addresses, and the names of businesses, and will offer quick actions like launching the dialer, Google Maps or Gmail depending on what’s selected. Google has done a full redesign of their admittedly ugly emoji set with something that looks more consistent with what other platforms offer instead of those confusing blobs. Android O will offer a cleaner settings app that groups similar options together, more granular control over notifications, including the ability to “snooze” notifications for later and the ability to group different apps into different Notification Channels, among several other small changes. You can sign up for the Android O beta at android.com/beta.